As many of the families connected to the church were related through marriage it's not always possible to list them in strictly alphabetical order as several names are listed on some stones. 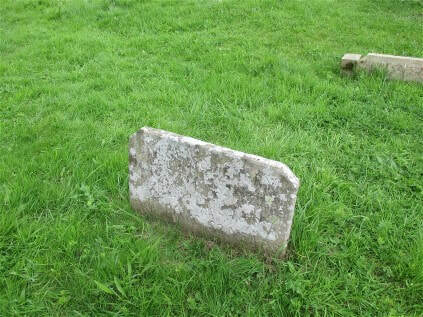 A large number of known burials have no headstone and not all names listed on stones belong to an individual in that grave. Young children for example who died several years before their parents may well be buried elsewhere and only commemorated on a later stone. If you are trying to locate a particular burial or would like a close up photograph of an inscription please get in touch and we'll do our best to help. Please note that many of the stones are now far less legible than when the transcriptions were first made! 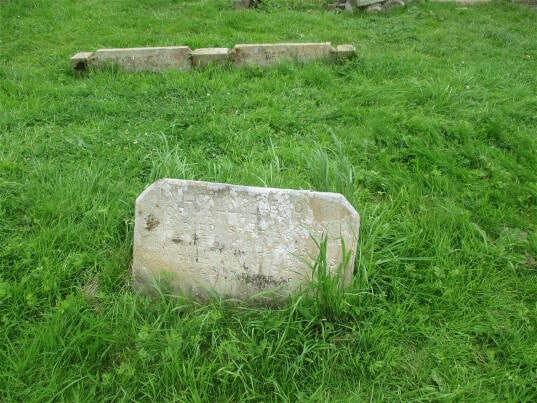 Further details and photographs of the graves will be added over the course of time. 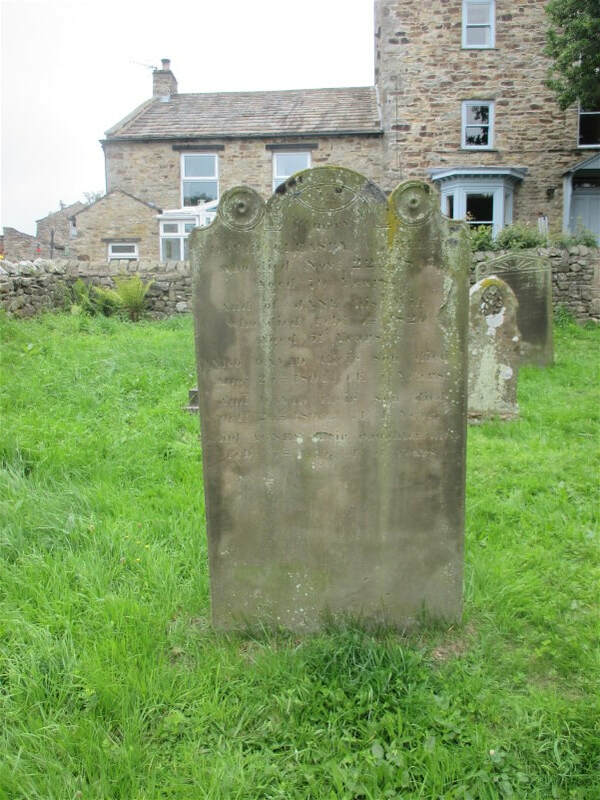 John Binks was a butcher from Hipswell who moved to Reeth shortly after his second marriage in 1865. 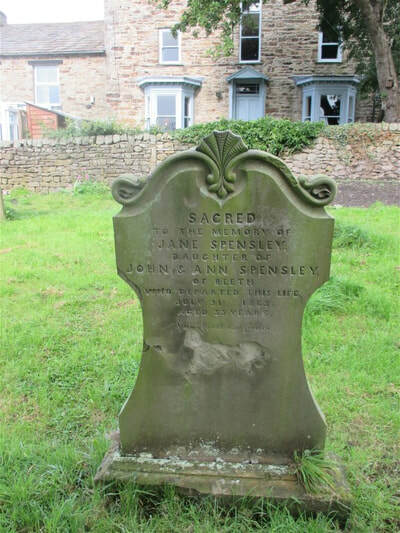 His wife was Ann Longmire/Plews, originally from Brough. 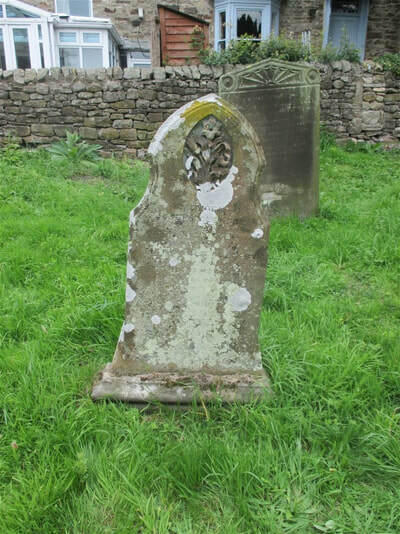 Their son Matthew, a shoemaker, married Agnes Isobel Gill, daughter of Grinton butcher, Shields Gill. The Blenkirons were a large family with roots in Hurst and were connected to the church from its earliest days.